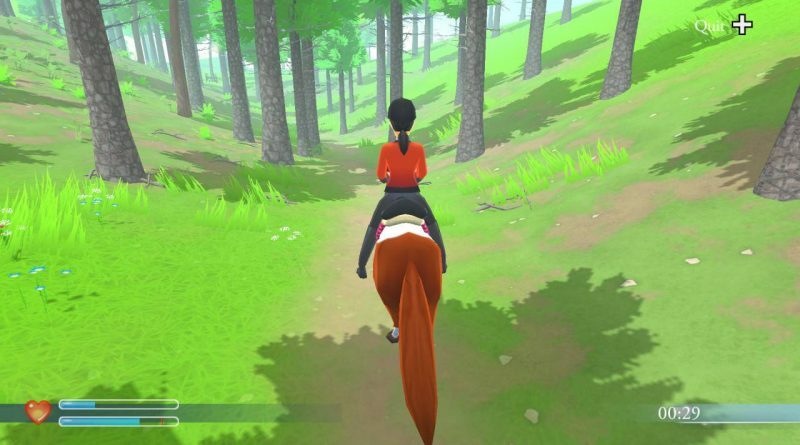 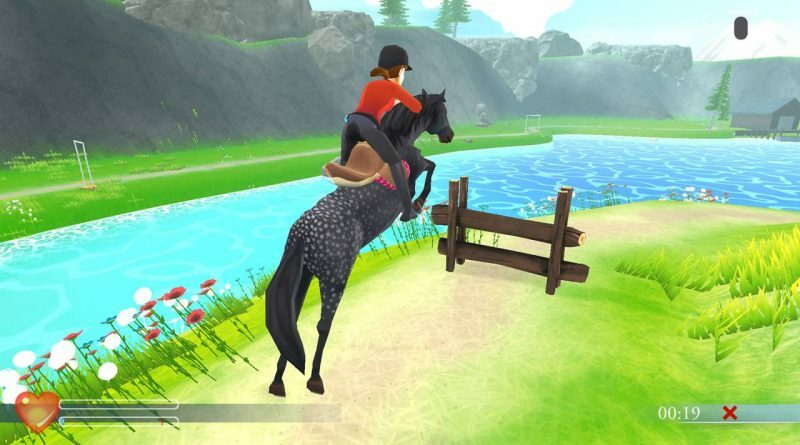 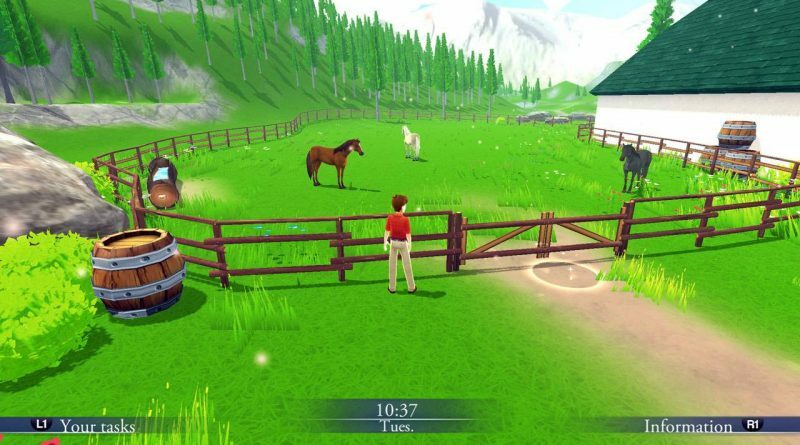 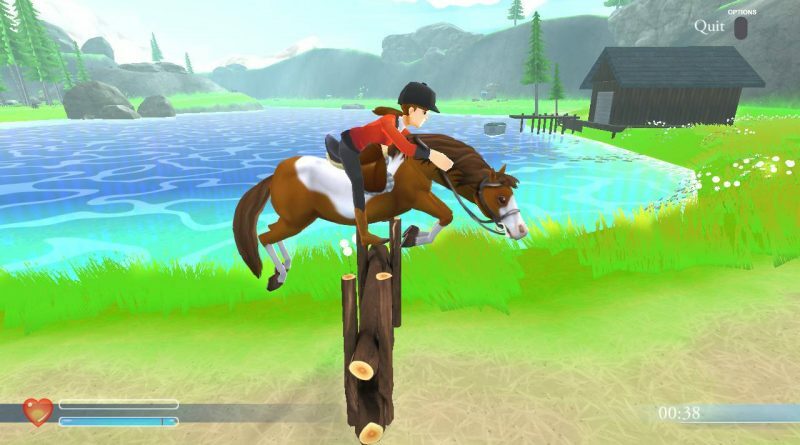 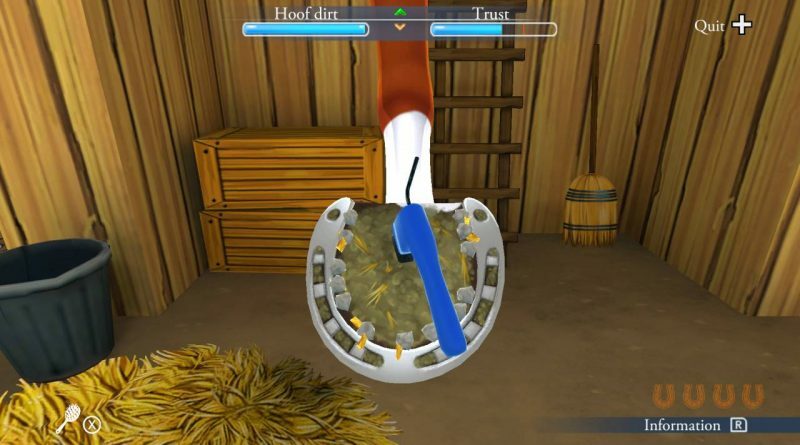 Kalypso Media has announced that the horse care simulator My Riding Stables: Life with Horses is available now for Nintendo Switch and PS4 both physically and digitally. 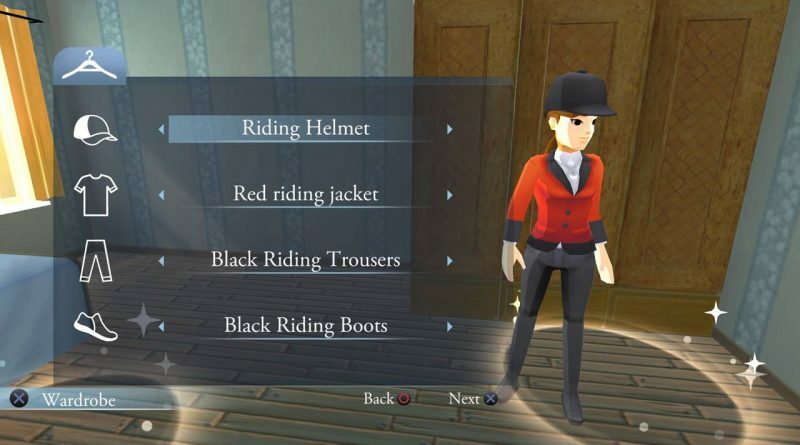 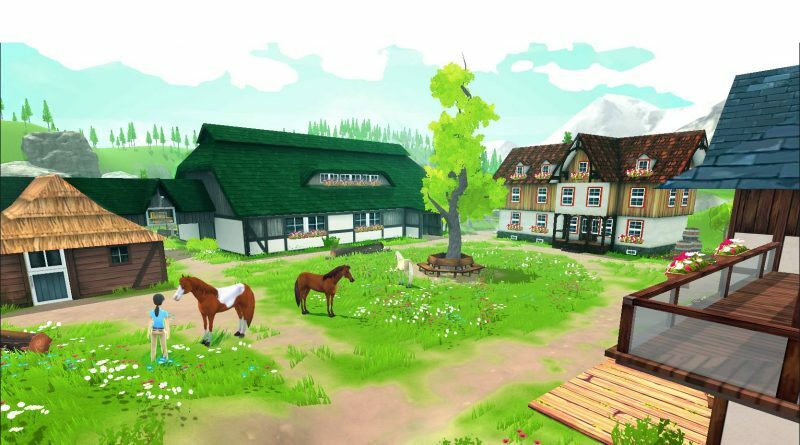 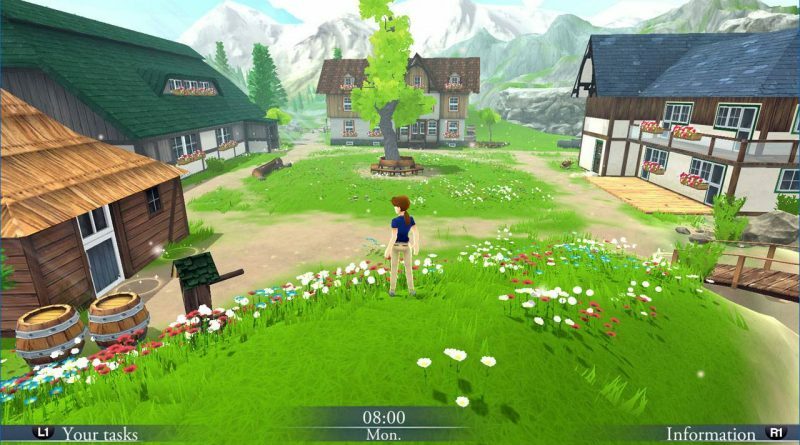 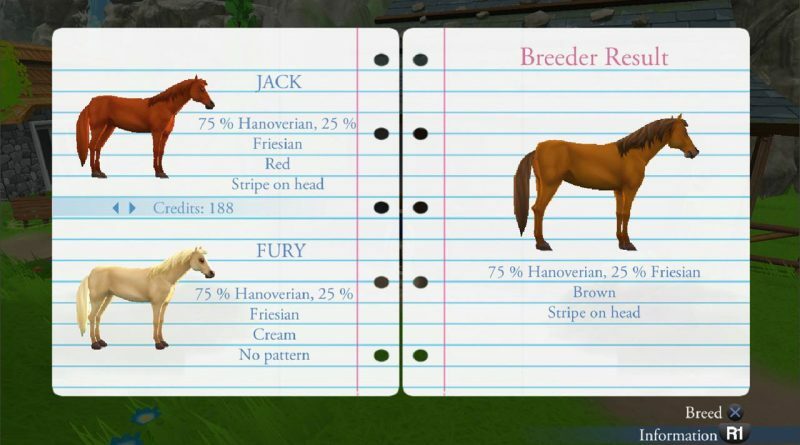 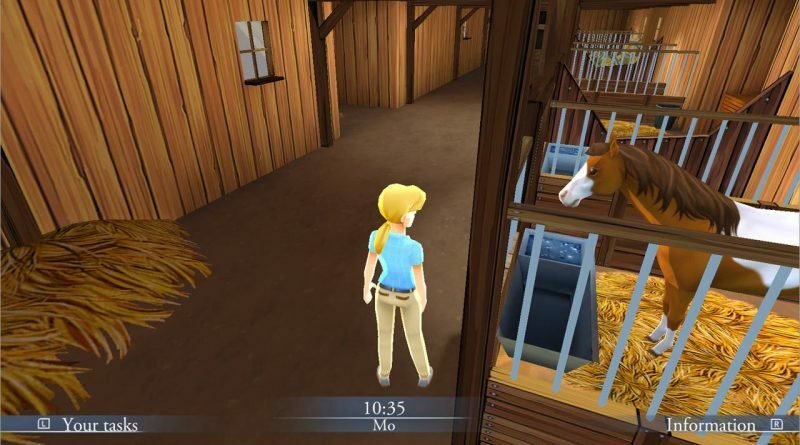 In My Riding Stables: Life with Horses, players will manage the local stud farm by the old mill to build their own unique riding school and tending to young foals all while maintaining the day to day running of the farm. 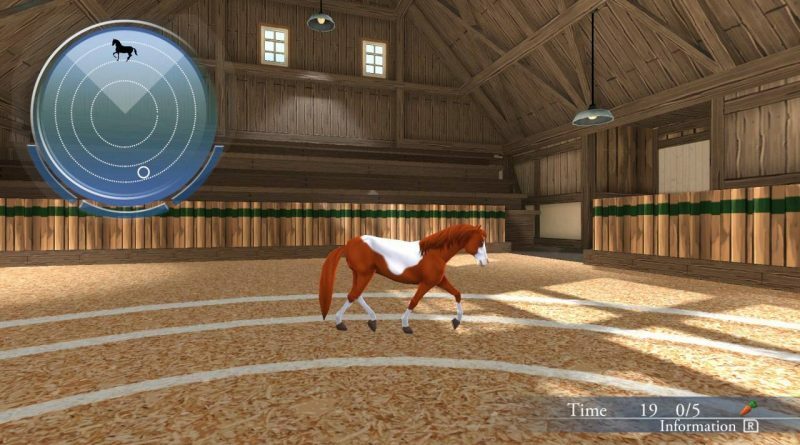 Witness detailed graphics of your favorite horses as they roam Main Creek.